Back in September of last year, Snapchat renamed itself to 'Snap Inc' and released the 'Spectacles.' 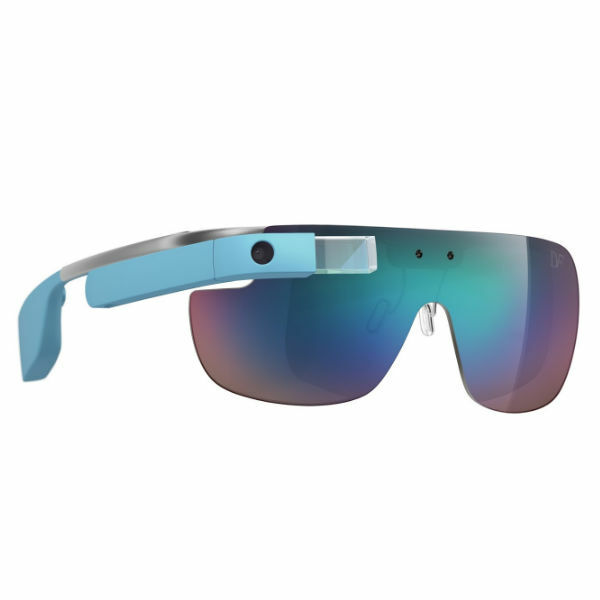 These camera-equipped sunglasses were designed to record video for use with Snapchat. Initially they were only available from a series of pop-up shops, then they became available from Snap's website in February. 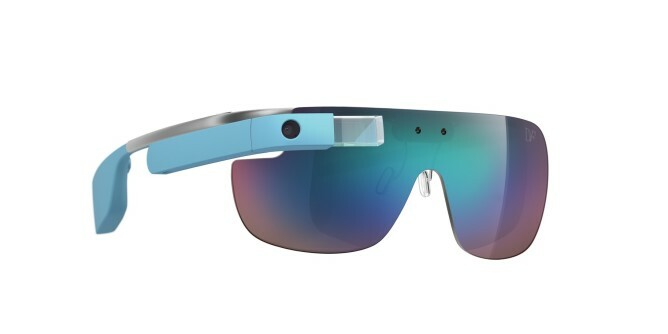 One big complaint regarding Glass is that the accessory simply looks too weird for public use. Google started to address this by introducing a small selection of prescription frames and shades earlier this year, and now the company is ready to partner with fashion designer Diane von Furstenburg to provide more in a new DVF | Made for Glass collection. The set will provide five new frames and eight new shades, giving Glass owners a few more ways to be fashionable while wearing their expensive accessory. This collaboration comes two years after Google worked with Diane von Furstenburg, models, and stylists to provide a firsthand view of the DVF Spring 2013 runway show. Just because a company files a patent for something, it doesn't mean that idea will eventually see the light of day. In this case, the patent filing in question doesn't just concern an unannounced but rumored product, it deals with a particular aspect. 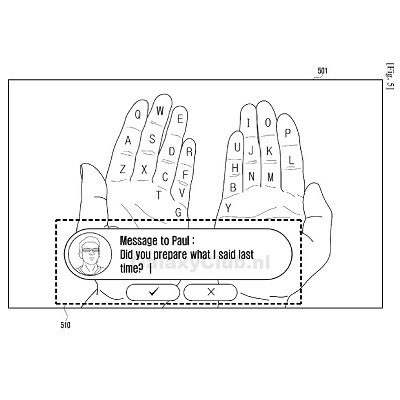 As it turns out, Samsung may one day want us to walk around interacting with our not-yet-confirmed-but-totally-expected Galaxy Glasses while typing on our palms. 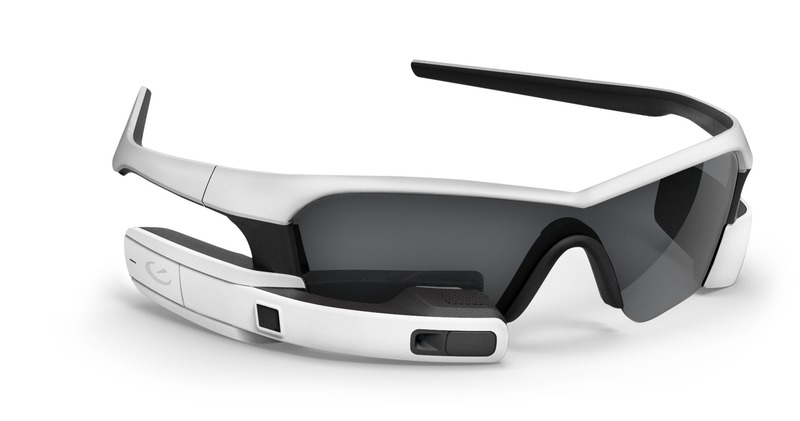 The glasses presumably use a camera to project an augmented reality keyboard onto your fingers. 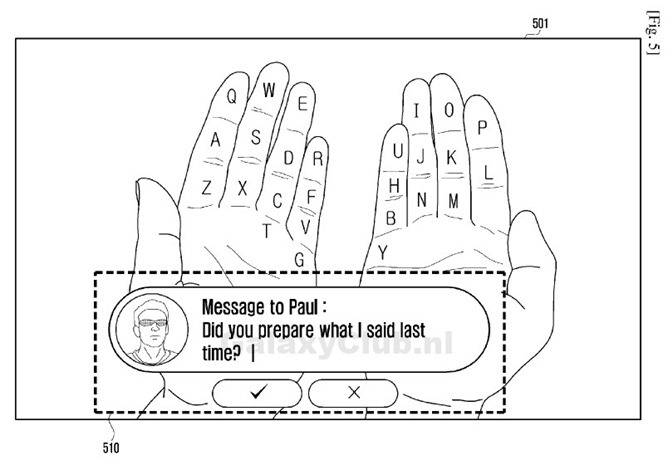 You then type onto them using your thumbs, with the camera tracking their movement. The image below also shows the option to input text using a single hand. 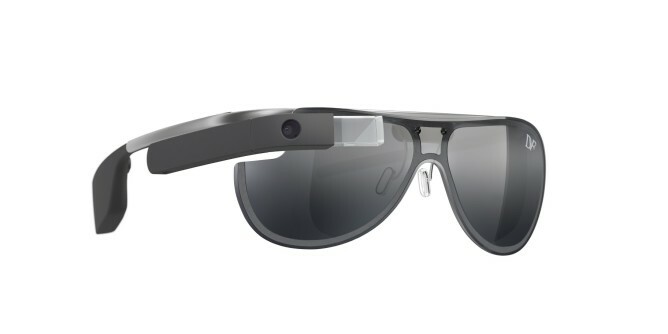 Sure, Google Glass is cool, but it's $1,500. Also, Google won't even take your filthy money right now. 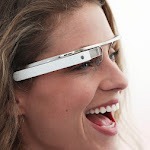 Glass is still being tested in the Explorer Program, so what can you do if you need Android in your eyeball right now? Recon Instruments is here to help. The company's Android-based Recon Jet Pilot Edition heads-up display (HUD) is going up for pre-order today. It's going to sell for $499, but only if you act fast. The Recon Jet is designed with athletic uses in mind, but it's not like the company is going to check up on you to make sure you're using it right. 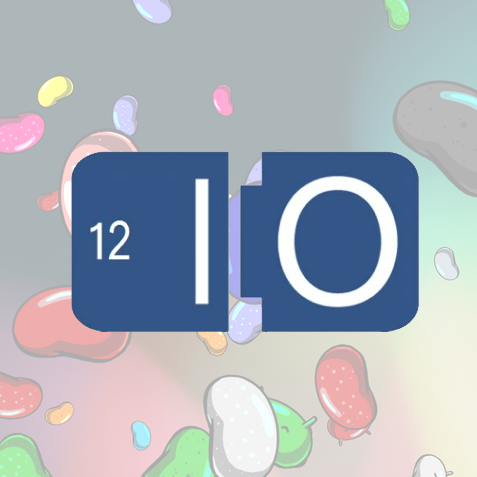 Google's I/O conference, in usual form, kicked off with an explosive start. The day's news saw the revelation of things we've been waiting to see for months. Things we've heard rumor of, wished for, and even (quite accurately) predicted. With all the things we saw, it only seems right to round up all the day's news in one place. Grab a snack, because we've got a lot to talk about. 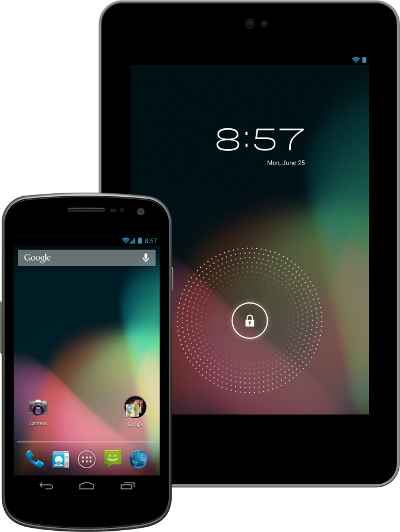 One of the day's I/O show stoppers was undoubtedly the announcement of Android 4.1 aka Jelly Bean. I have to be honest, with a ".1" update, I wasn't expecting too much improvement, but I was certainly wrong in that estimation. They may not be available for sale yet, but Google would like you to know that the future is coming. 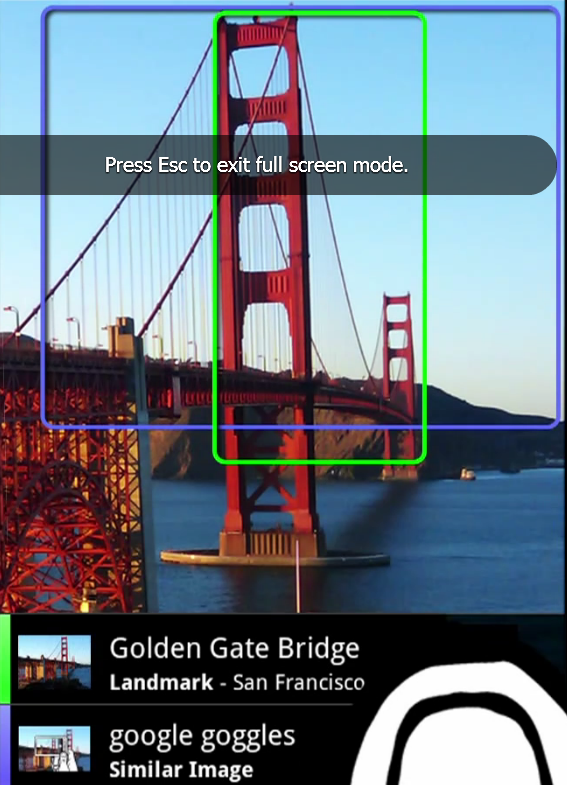 Dubbed "Project Glass", Google has released some photos of what the now-confirmed Google Glasses might look like when released, alongside a video demonstrating how the UI might work. It's all just show and no tell right now, but it's enough to whet our appetite. It's not quite enough, though, to allay our reservations. For starters, the glasses, while not particularly gaudy and actually somewhat stylish, seem to only have one tiny lens hovering over a small portion of the right eye. 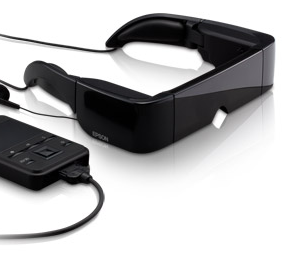 Epson announced today that the Moverio BT-100, the first Android-powered see-through wearable display, is now available from the Epson store. While Epson's Moverio glasses aren't exactly the fabled augmented reality spectacles Google is said to be working on, they are at least an interesting entry into the wearable display market, utilizing a wired, Froyo-powered track pad controller and micro-projection technology to put a perceived 80" display over whatever you're looking at. The interesting thing is that the virtual display is ever so slightly translucent, meaning it won't totally block your vision. 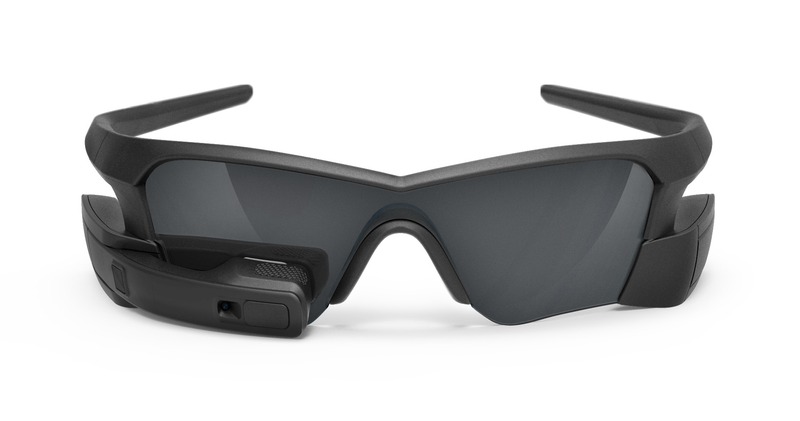 The glasses also support side-by-side 3D imaging, have Wi-Fi connectivity, and a microSD slot preloaded with a 4GB card, expandable all the way to 32GB. You've got to hand it to Google. They don't let silly things like "feasibility" and "finances" get in the way of an awesome idea. 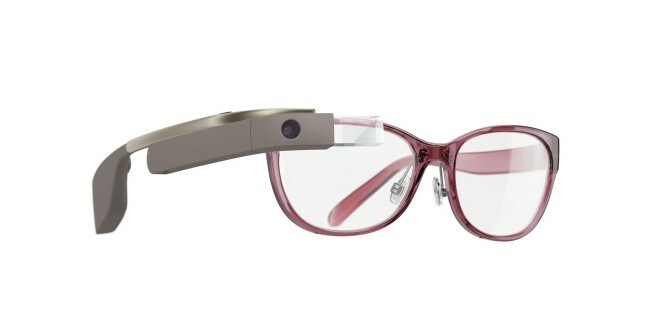 The New York Times is reporting that Google is working on a set of glasses with the specs of a smartphone, including 3G and 4G data connectivity, GPS, a camera, and oh yeah, a heads-up display. Not the actual display. We wish, though. The glasses, which are supposedly under development at Google's not-so-secret Google X lab, would cost about as much as a smartphone, so they likely won't be for the light wallet. That being said, if they work as advertised, they could still sell plenty.